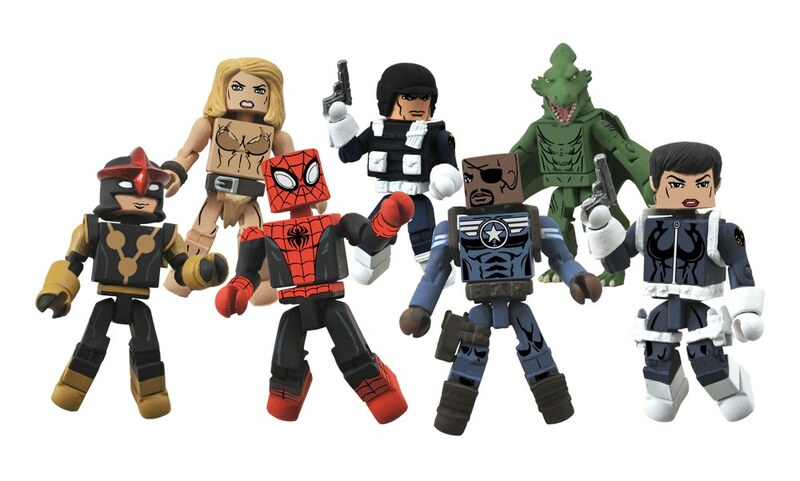 It’s another New Toy Day at comic shops across North America, and Diamond Select Toys has delivered some exciting new products! 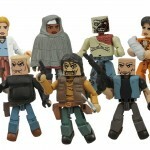 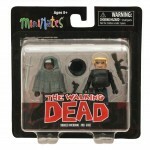 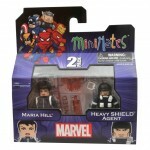 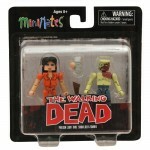 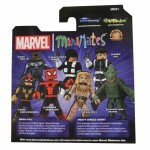 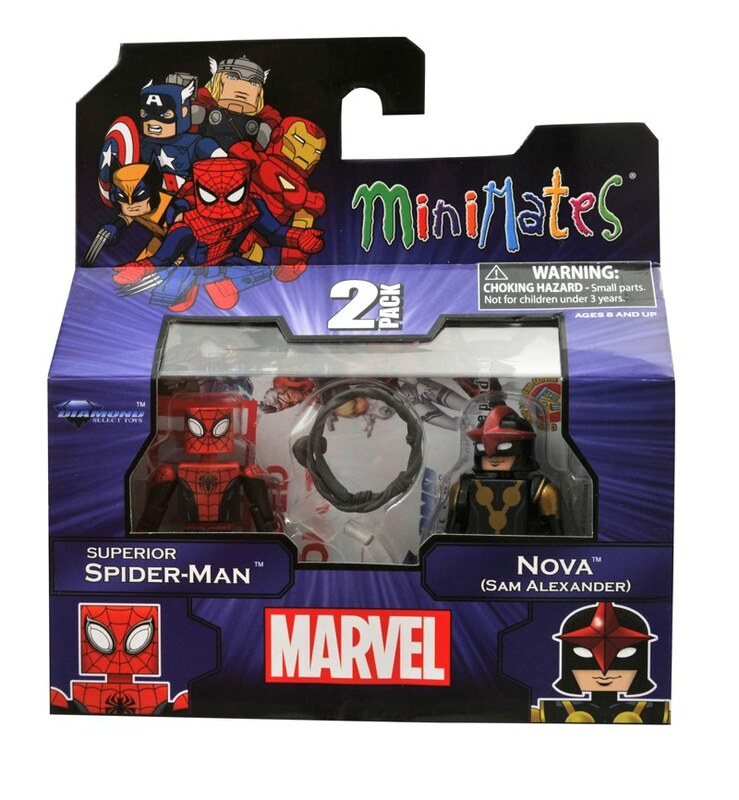 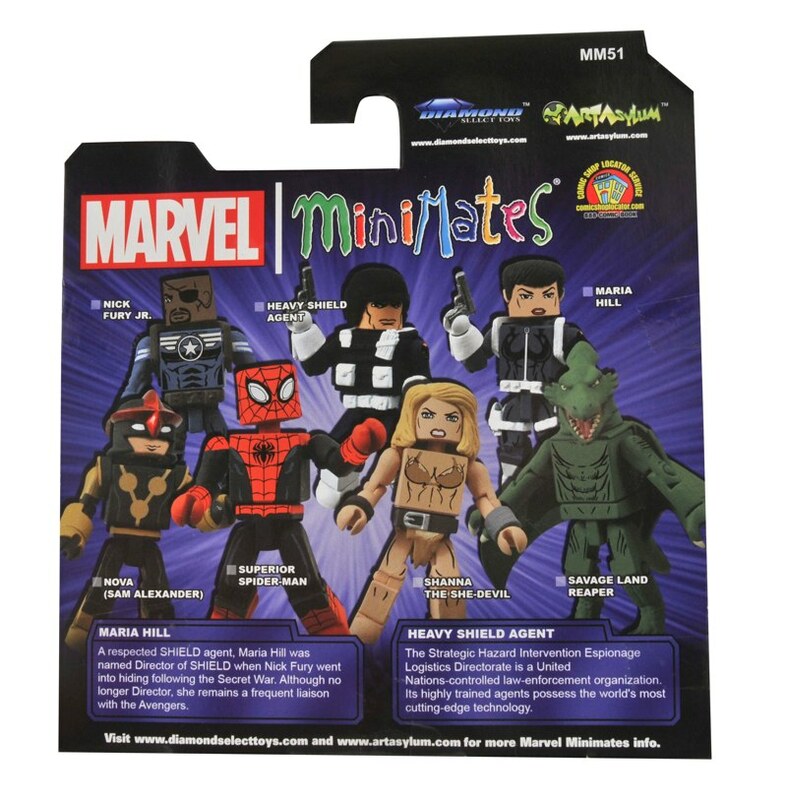 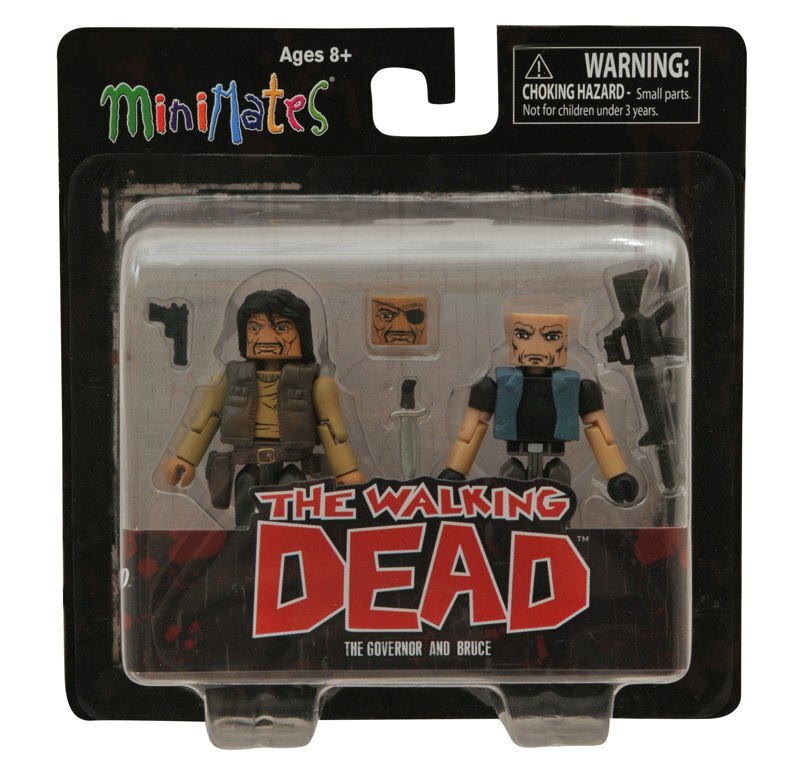 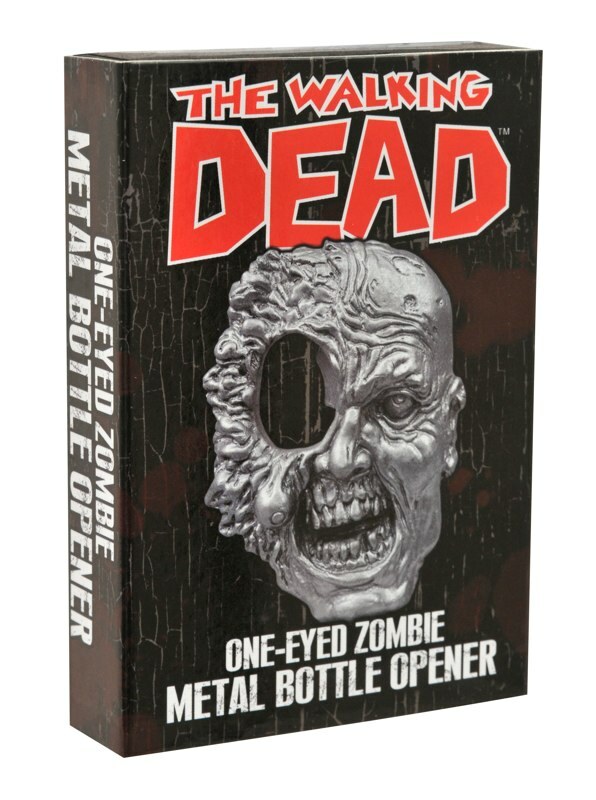 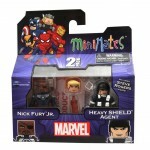 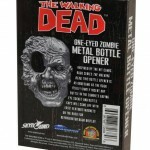 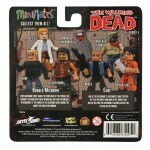 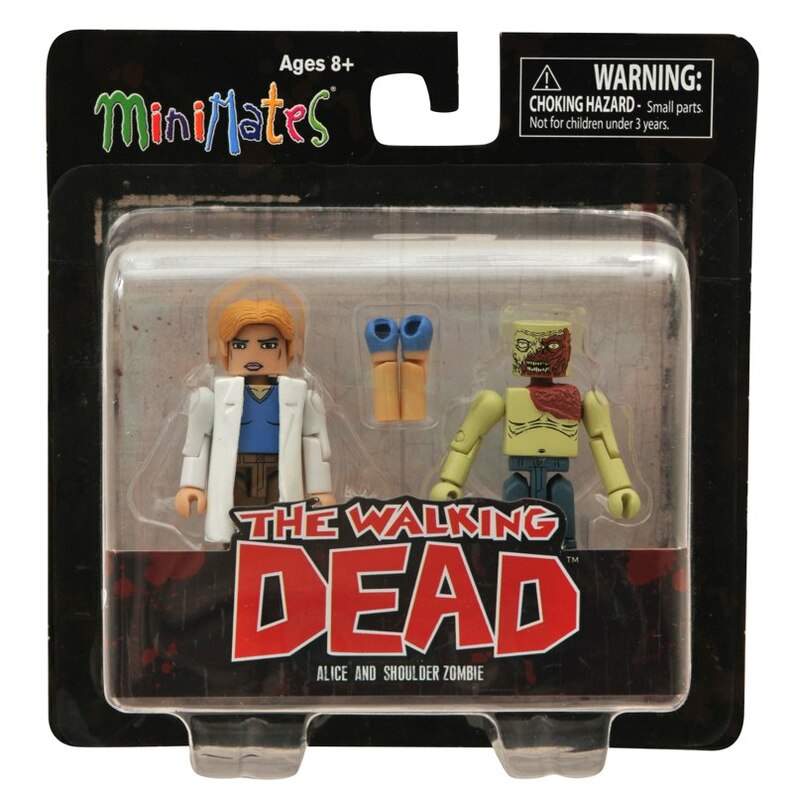 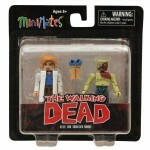 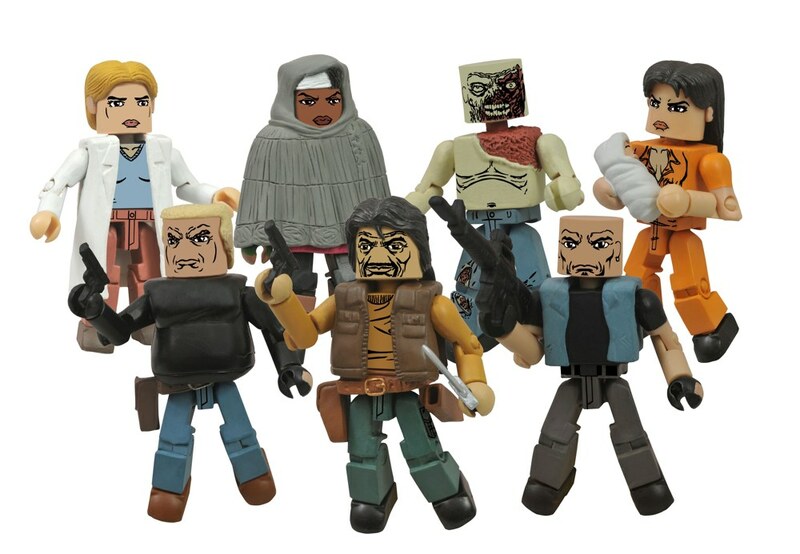 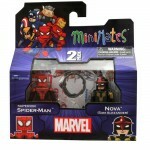 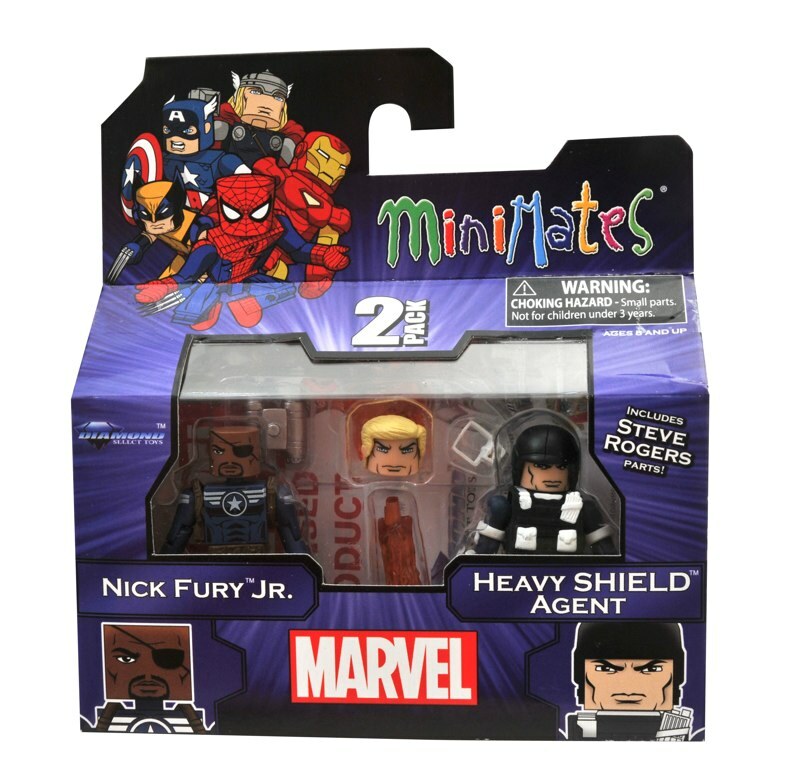 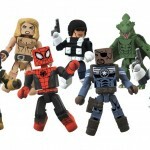 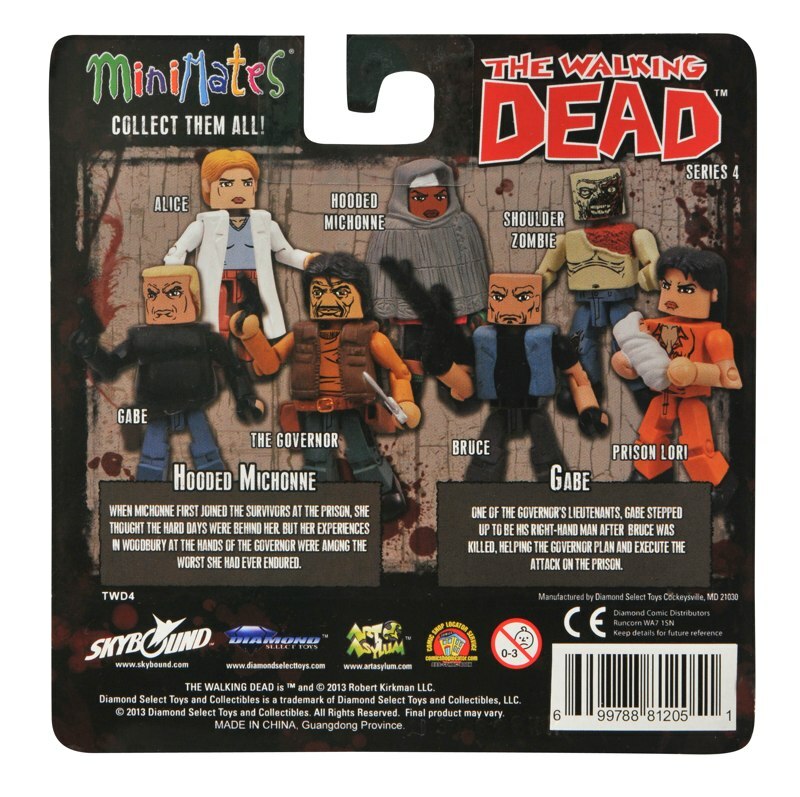 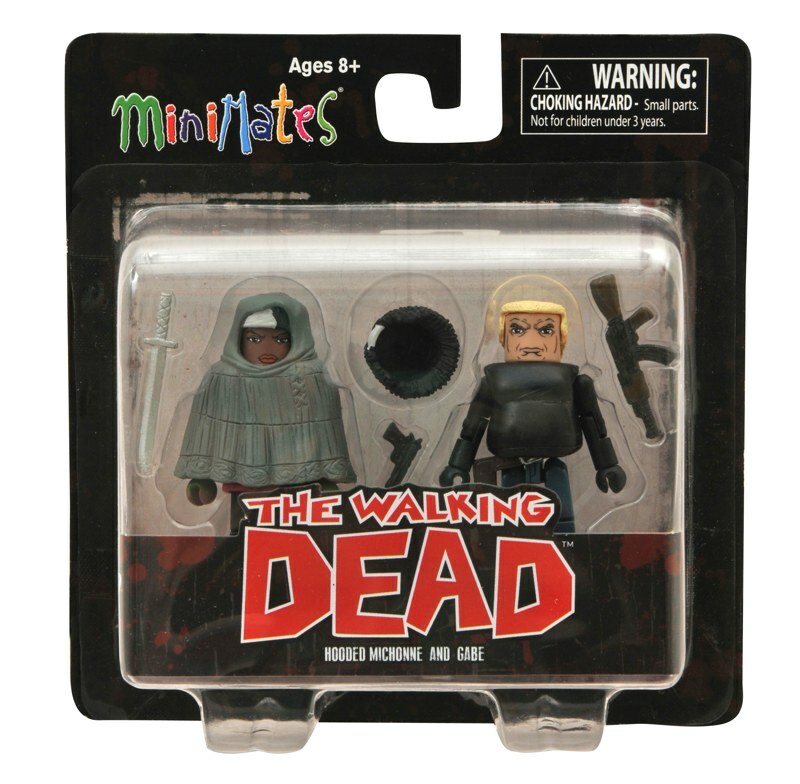 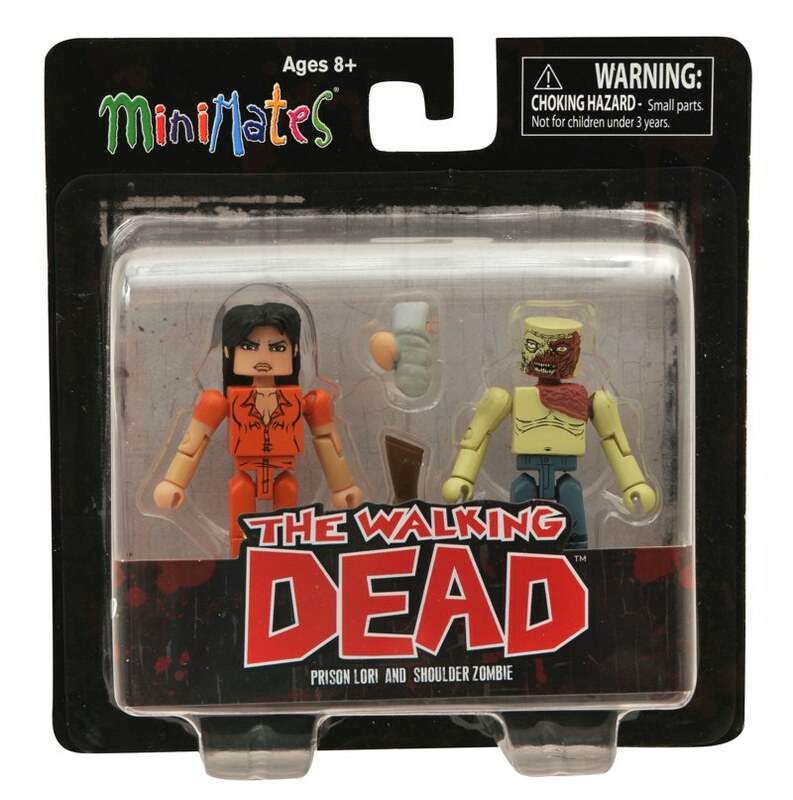 Fans thrilling to the latest goings-ons in the Walking Dead comic book and current Marvel Comics titles will want to pick up the latest assortments of Minimates for both series. 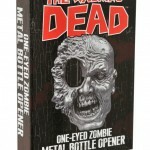 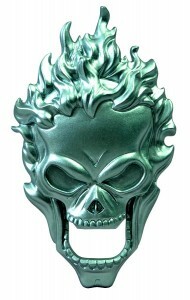 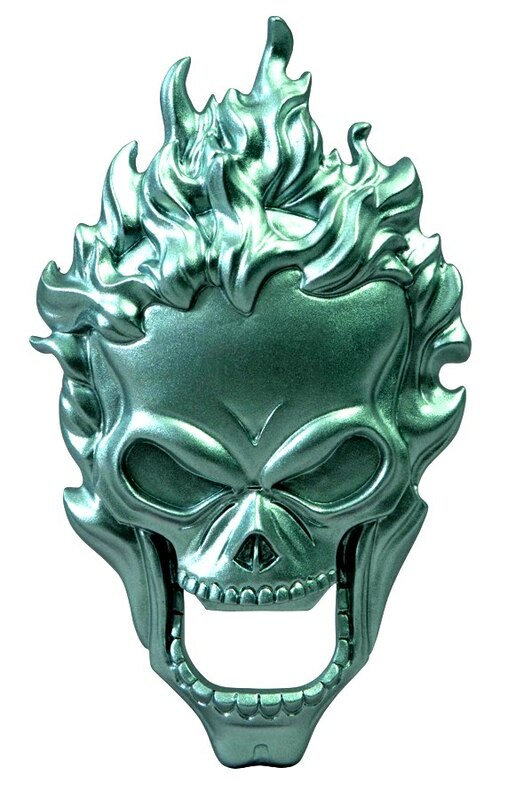 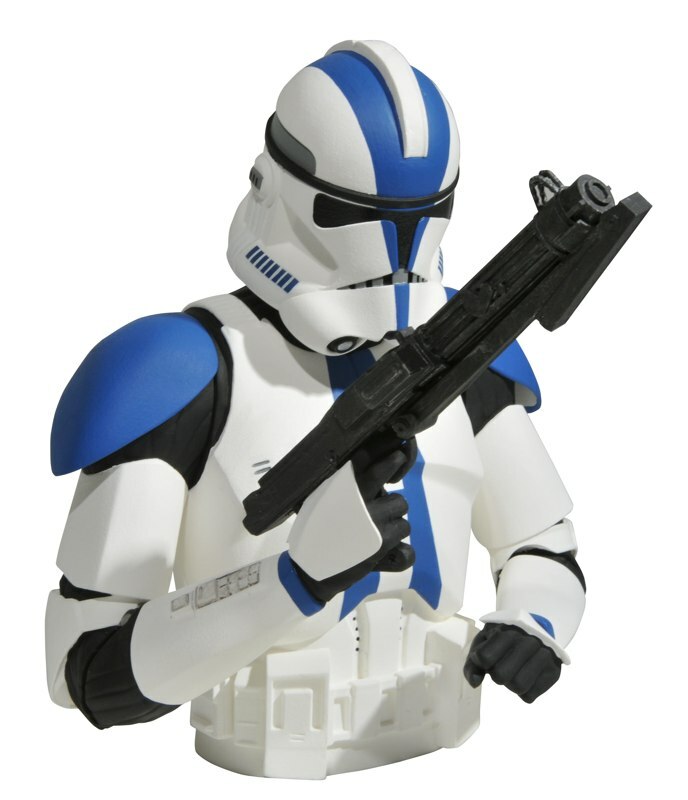 The vinyl Commander Appo Bank will bring the Clone Wars to your house, and the Ghost Rider and Walking Dead Zombie bottle openers are jaw-droppingly, eye-poppingly awesome. 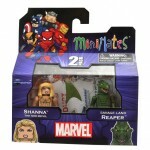 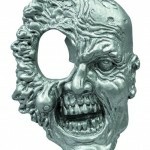 Read on for more info, and visit comicshoplocator.com to find the closest store! 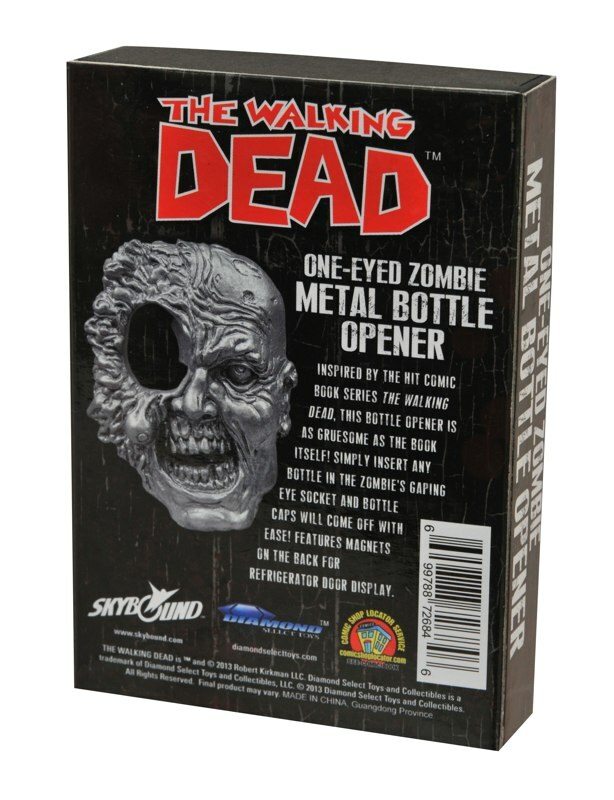 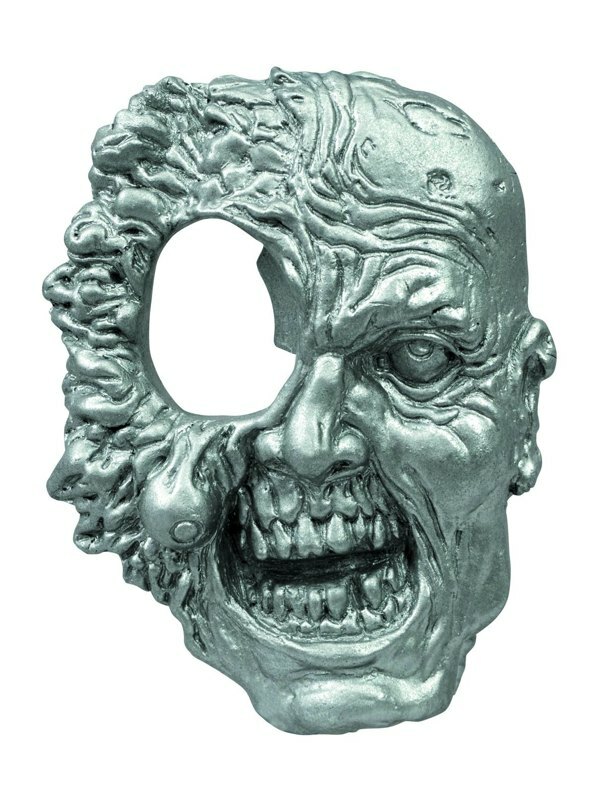 Look for them all at your local comic shop, or order online from your favorite retailer or the DST store! 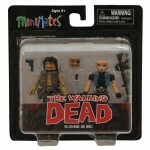 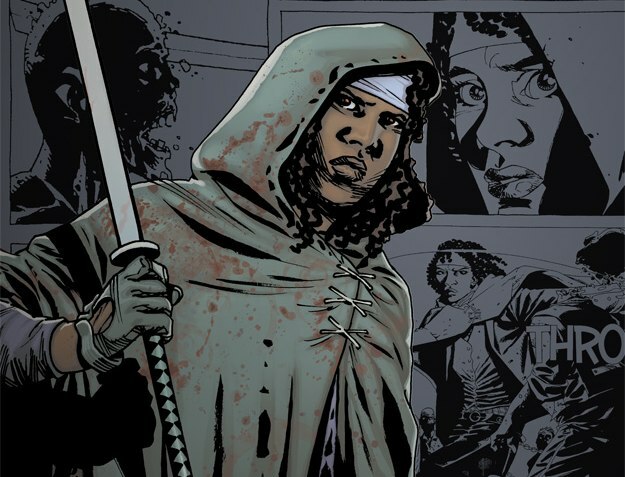 On Sale This Week: Star Trek, Star Wars and the Walking Dead!